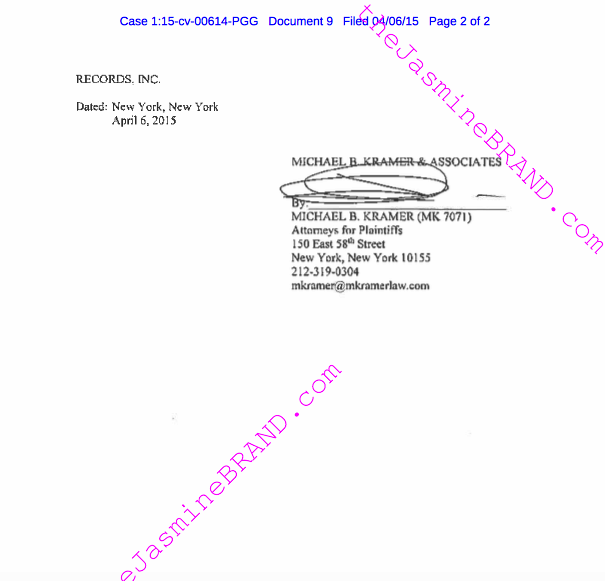 According to court documents obtained by The Jasmine Brand, Lil Wayne has now dropped his hefty $51 million lawsuit that he filed back in January of 2015 against Birdman and Cash Money Records. 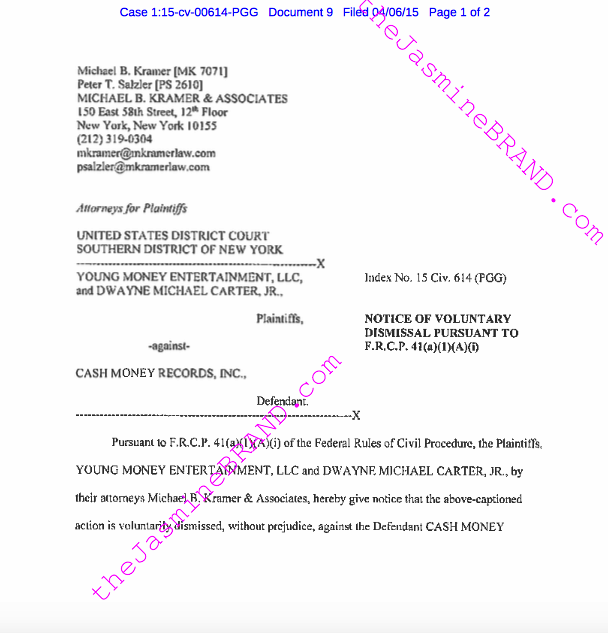 Wayne claimed Cash Money Record owed him $10 million upfront for Tha Carter V. No word if the case was settled outside of court, but something had to have happened for Wayne to drop a lawsuit just days after saying ‘F%$# Cash Money’ while on stage performing. Wayne has been upset for some time now because he says Birdman is refusing to put out his newest record. So as we all await Lil Wayne’s (completely free) album ‘Free Weezy Album’, I’m sure we will get a glimpse of what is going on between Lil Wayne and Birdman. The lawsuit was dismissed without prejudice which means the lawsuit can be refiled at any time. I’m sure this will be interesting nonetheless. Do you think Lil Wayne made a deal to stay on the record label or do you believe his days with Cash Money are dwindling away.